The passage of H.R. 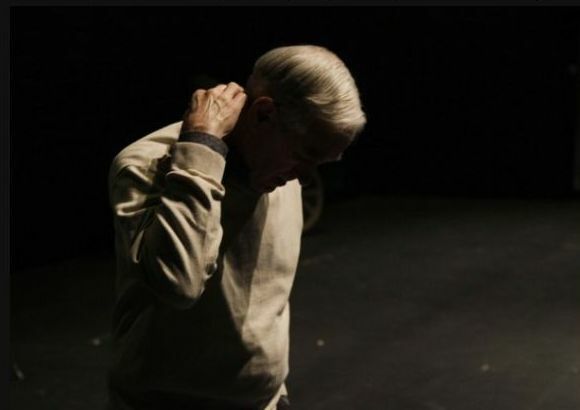 2121, in fall 2009, unfolded without drama. It allowed for the sale of a customhouse in Galveston, Tex. The House debate took two minutes, and the vote took eight seconds. The ayes had it. But something historic was happening. On his 482nd try, Rep. Ron Paul (R-Tex.) had authored a bill that would become law. Paul has become a surprising force in the Republican presidential race, promising to use “the bully pulpit of the presidency” to demand deep cutbacks across government. But Paul has had only limited success using his current pulpit — a seat in Congress — to rally lawmakers behind his ideas. 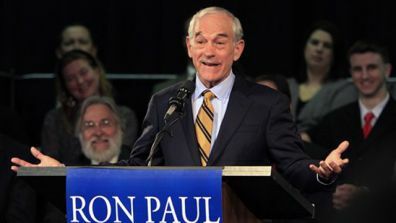 May 13: Rep. Ron Paul gives a speech after announcing his plans to seek the Republican nomination for president in Exeter, N.H.
FoxNews.com, May 8,2011 – Politics makes for strange bedfellows. Add Code Pink and Republican Rep. Ron Paul to that list. The vehemently anti-war group is organizing a slew of events this weekend in opposition to the United States’ Israel policy, to coincide with the annual conference of the American Israel Public Affairs Committee. Ahead of the protests, a Code Pink activist suggested the group — at least when it comes to Israel — is actually on the same page as Paul, a libertarian and one of the first candidates to enter the race for the GOP presidential nomination. I am going to say a few things that are controversial in this column. I am going to say things that may offend a few people. I am going to do the unthinkable. I am going to cut into a hero of some in the Conservative Movement. I am going to break Ronald Reagan’s Eleventh Commandment, “Thou shalt not speak ill of any Republican.” This brings me no pleasure whatsoever, since this was someone I once supported, and on occasion, wrote glowing things about. Earmarks ~ good idea or bad idea? One of the lies Ron Paul’s more vocal supporters (his army of cyberstormtroopers) will tell you until they’re blue in the face is that the Shame of Texas has a strict constructionist view of the Constitution. They’ll hiss, scratch, and burn a cross on your blog for daring to point out the obvious. In other words, they’re like Chairman Obama’s Drones, big on fascisti passion, small on critical thinking. 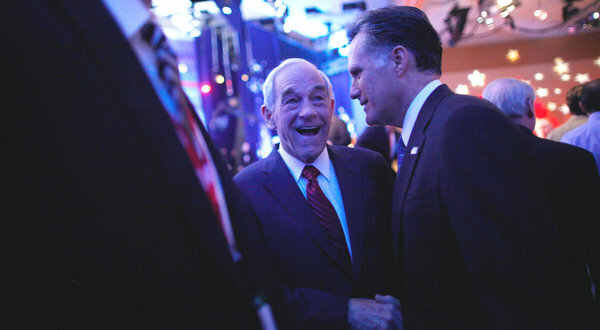 No matter how you feel about Congressman Ron Paul, you must admire his stance on this issue. Thank you Congressman Ron Paul, for standing up and speaking up!